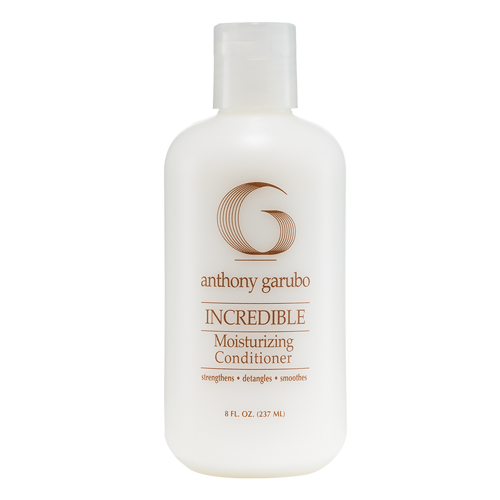 A very gentle conditioning shampoo formulated for the special needs of chemically-treated hair. Nourishing concentrations of Wheat Protein, Panthenol, Jojoba and Vitamins A and E create a super-infusion of moisture and protein that helps to strengthen hair damaged by over processing. 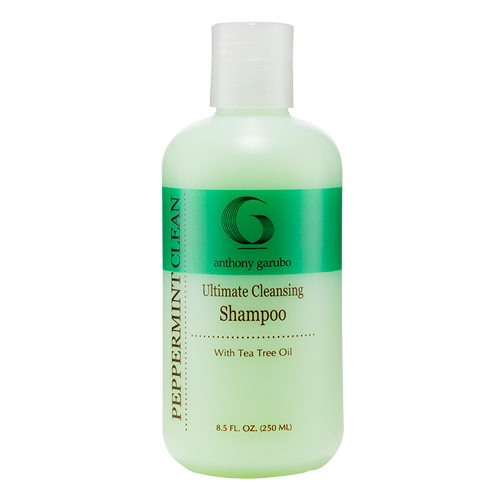 A calming blend of botanical extracts naturally soothes the scalp. Your hair will be more manageable, fuller and shinier with every use. Helps to eliminate chemical treatment odors. 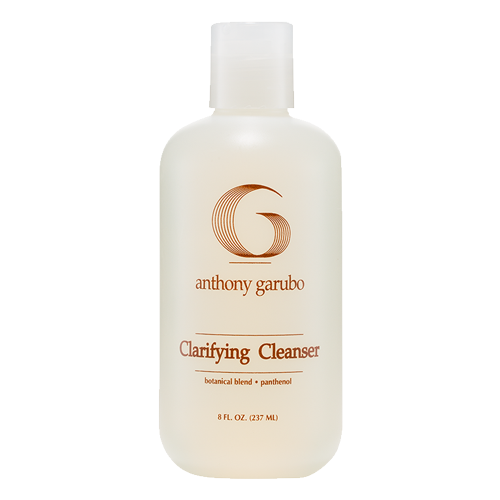 Be the first to review “Cleansing III” Click here to cancel reply.